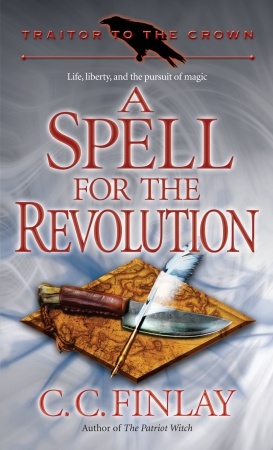 This is brilliantly realized history shot through with deft touches of magic giving a new luster to the American Revolution and the creation of a more perfect union where not only are you guaranteed life, liberty, and the pursuit of happiness, but also the odd spell. I really needed to work harder to get blurbs from you on the covers of my books. Happy and honored to help. Thanks for the cover!